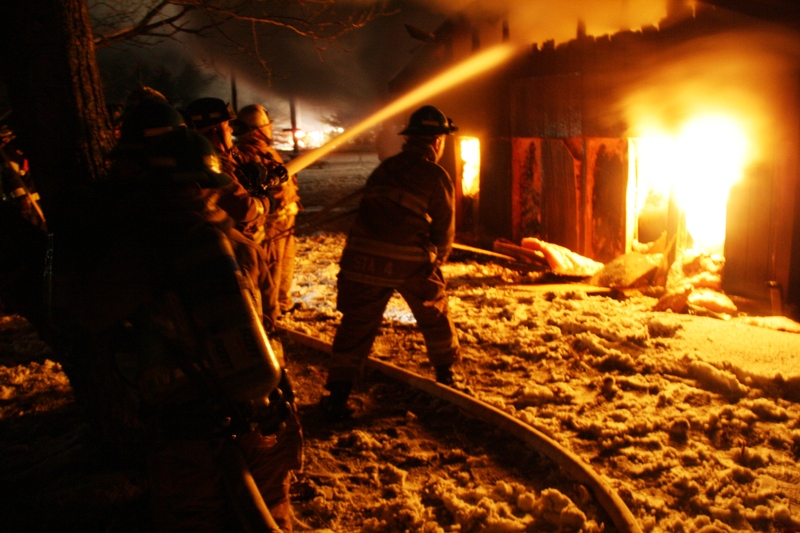 FIVE YEARS AGO: On Sunday, January 22, 2012, emergency responders worked hard to quell a fully-involved structure fire at West Penn Archery Club. The damage caused by the blaze was too much to save the building. It has since been rebuilt. Click HERE to view all photos. Click HERE for aftermath photos. Click HERE to view photos recently uploaded to the West Penn Archery Club’s Facebook page.